Pimp My Ride was a wildly successful TV show hosted by rapper Xzibit. 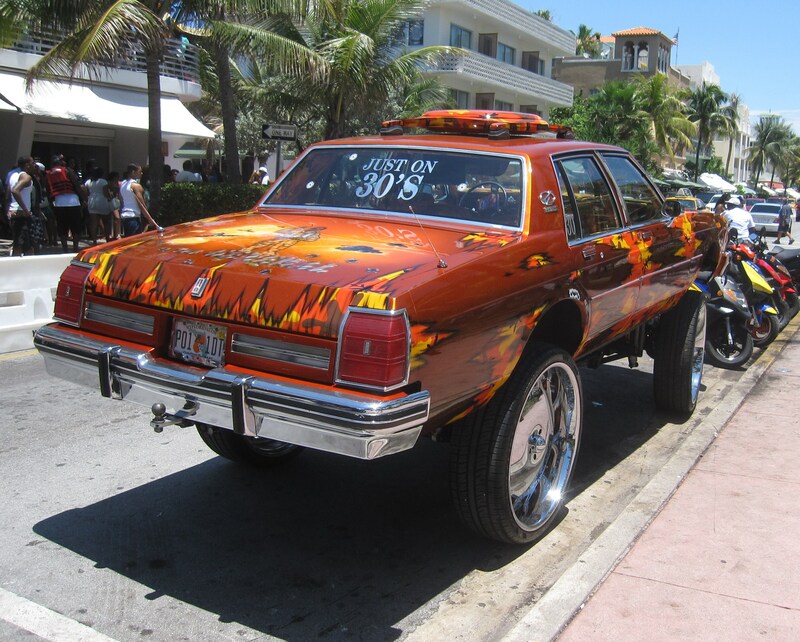 It spawned the phrase “pimp my ride” to largely mean “improve my car in some way”– which is ironic, given what the TV show actually did to people’s cars. The premise of the show was simple; take a rusted, battered car and turn it into something showstopping. While the show may be gone from the airwaves, it’s not been forgotten, especially by those who handed over their vehicles to the show. You may have watched a few episodes yourself and wondered how it was possible; perhaps even inspiring you to play with modifying your car. The next time you eye a modification and wonder if you should pimp your ride, it’s worth remembering what the phrase actually means– and why it was the beginning of a highway to hell for the owners featured on the show. Imagine what it’s like for the car owners of Pimp My Ride. They get the call to confirm they have been accepted for the show. They’re going to be on TV! Their not-so-great car is going to be given a dream makeover! What could possibly be more exciting? Well, let’s go with “having a car that’s driveable”. That’s not particularly exciting for the most part; the majority of us automatically expect that our cars will be driveable, right? That’s their primary function, so why would someone who’d been featured on Pimp My Ride be excited about their car being driveable? Because most of the “modified” cars that went through the show were rendered completely useless. Those that did get through their “pimping” and were still able to be driven were the lucky ones. It turns out if you add a huge stereo system to an old and rusted car, it doesn’t drive very well– who knew? If you’re driving and a car traveling in the opposite direction breaks the line and hits you, then that’s an annoyance. You have to deal with any potential injuries, learn more about the legalities of the situation, and deal with repairs to your vehicle. It’s an inconvenience, but you’re a reasonable person– accidents happen. Now let’s say you’re driving and a car traveling in the opposite direction has an arcade machine, a TV, or any of the other “upgrades” offered by the show on board. Unsurprisingly, these mods have been distracting the driver. Are you still feeling reasonable about the crash? Or are you furious with the driver, the show, and law enforcement for allowing cars like this on the road? We’re betting the latter– and here’s the fun part: most of the modifications were completely illegal. They were for the TV show only. Former winners have explained how many of the modifications were removed pretty much as soon as filming finished. Adding modifications and upgrades to your car can be enjoyable and result in a better ride experience. However, Pimp My Ride is best looked back on as a work of fiction that was presented as reality. Fun, but not something any sensible driver would ever want to emulate! So, where does that leave the eager driving who wants to improve their car? By now, you know that the Pimp My Ride method of modification is definitely something that you’re going to want to avoid, so how can you modify your car without making the same mistakes? Here are a few ideas that will give your car a touch of personality, without breaking the bank– or the law. The color of your car is one of the most expressive things about the vehicle. There’s a thousand and one pearl grey or metallic blue cars, so choosing anything remotely unusual will ensure your car is able to stand out from the crowd. You could go for an unusual single color, or paint entire intricate patterns if you have an artist’s touch. There’s a fun upside to making your car’s paint more individual; it means your vehicle is less likely to be stolen. The reason behind this is simple; the more a car stands out, the more likely it is to be tracked by the police or owners. The common paint colors are far more likely to be stolen than more unusual colors, such as pink. So not only can you give your car an individual flair, but also help reduce the likelihood of theft, too. Who needs a trunk when you can have volume? 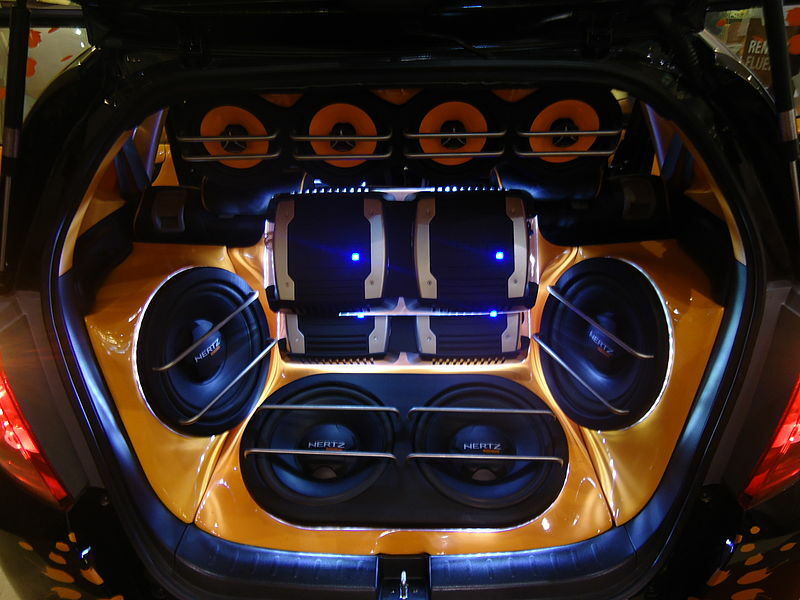 One of the most common modifications that people do to their vehicles is to the sound system. Rather than the often-low-powered system that comes as a manufacturer’s default, people like to boost the sound with extra speakers and sound boosts. That’s all well and good, but there’s a real risk to playing with the sound system of a car. First and foremost, you could invalidate your insurance. Changing the stereo of a car involves playing with the electronics, which can have a number of knock-on effects that make the car harder to drive. Insurers don’t like to insure cars that are harder to drive. If you do want to modify the sound system, it’s not a DIY job; ask a licensed professional to do the work, and inform your insurance as soon as it’s complete. It’s also worth remembering that your car needs to fall within parameters of noise control and pollution. If you want to pump the volume in an isolated area, that’s fine, but in residential neighborhoods, you need to keep the volume turned way down. The upholstery is superficial, and you should be able to do whatever you want with it without causing an issue with your insurance. You could swap the fabric, install entirely new material, or use dyes to create a truly unique look. It won’t modify the way your car drives, but changing the upholstery does give a personal touch that can look incredible– definitely one of the easiest mods to DIY. Have you ever been tempted to modify your car? We all have moments while driving that irritate us, no matter how good we think our driving is. 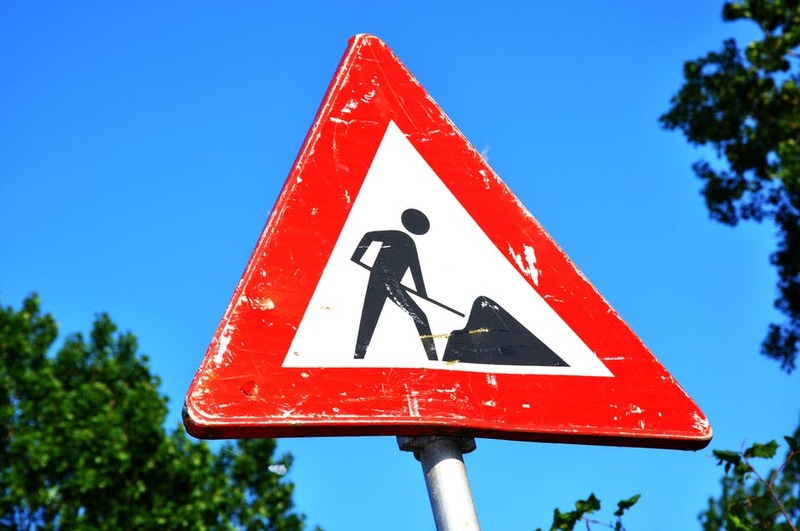 It might be something that another driver does, the feelings of irritation we feel when we encounter roadworks, or just the simple fact of having a bad day coupled with negotiating busy roads. While we might all know in practice that cool heads should prevail when we’re behind the wheel, in practice, that’s not always the case. If you find your irritation with other road users to be a frequent occurrence, then there’s a chance you’re suffering from road rage. While not a diagnosable medical condition, road rage is nevertheless a mental state that has the propensity to cause serious harm– to you, and other road users. Given that safety should be your number one priority every time you drive, it’s worrying to consider that road rage may make you less safe– so it’s definitely a topic worth diving further into. Below, let’s explore some of the most common questions people have about road rage– and how you can manage yours, to ensure an extra layer of safety when you’re behind the wheel. Road rage is a feeling of anger or frustration when driving. It is often explosive, resulting in serious altercations between motorists. There have even been murders attributed to road rage. Road rage can be a chronic problem, which occurs every time you enter your car. Or it might be acute, only happening occasionally. Both are problematic, though there is a particular urgency to seek assistance if you have a chronic problem. Not only does road rage endanger you on the road, but constant exposure to stress could cause you real health problems in the future. Why Does Road Rage Happen? The need for control that many people experience while driving can lead to road rage if something unexpected happens. People feel they have been threatened by another driver’s behavior and react disproportionately to the stimulus. Road rage is also a manifestation of fear when driving. For example, drivers get angry with cyclists, but it’s more from fear of causing harm than irritation. Who Does Road Rage Happen To? Anyone. Road rage is often seen as a male problem, but there are plenty of cases of female drivers engaging in typical road rage behaviors. Even if you’re the most placid person in the world, there’s still a chance you could succumb to road rage once behind the wheel. What Situations Are Likely To Cause Road Rage? Roadworks are a major irritant for any driver, which can potentially put you in a bad enough mood to experience road rage. If roadworks tend to set your teeth on edge and make you drive more aggressively, then it’s worth going to the effort to modify your route until the work is complete. The majority of road rage incidents involve the behavior of another driver. If you’re already in a bad mood — due to roadworks or just having a bad day — then another driver making an error can send you into a frenzy of annoyance. Being cut off, overtaken, or someone driving aggressively can be enough to make you see red. Other drivers ignoring stop signs or properly observing who has the right of way can also be triggered. Often, the event that causes the anger is relatively small, but is blown up out of proportion due to your existing irritation. Sometimes, road rage doesn’t really have a cause; it’s just a driver in a bad mood, looking for somewhere to vent their frustrations. Driving when you’re in a bad mood is generally a terrible idea. Why Is Road Rage Such A Bad Thing? Being annoyed at something that happens while out on the roads is understandable, to an extent. If someone cuts you off or behaves in a way that you otherwise see as problematic, then your temper flaring may seem like a reasonable response to such a scenario. However, there’s a huge problem lurking beneath this oh-so-justifiable response: the angrier we are, the less likely we are to pay attention to the road ahead. If you get distracted by swearing at another driver, then that means some of your attention is diverted from the road. All it takes is for your road rage to intersect with another driver not paying attention, and disaster happens. You could find yourself in need of a car accident lawyer to help unpick who is at fault for the damage of the resulting crash– because you were too distracted by anger to take evasive action regarding the other driver’s negligence. Road rage is literally that serious; if you fall victim to it often enough, then you’re going to increase your odds of being involved in a collision– endangering yourself and other road users. How Do You Cure Road Rage? There is no possible technique that can cure road rage instantly; the process of recovery tends to be more of a work in progress. If you want to try and manage your road rage yourself, then you’re going to need to investigate common anger management techniques and try to apply them to your own experience behind the wheel. It’s also important to note that a lot of road rage is more a response to fear, rather than actual anger. 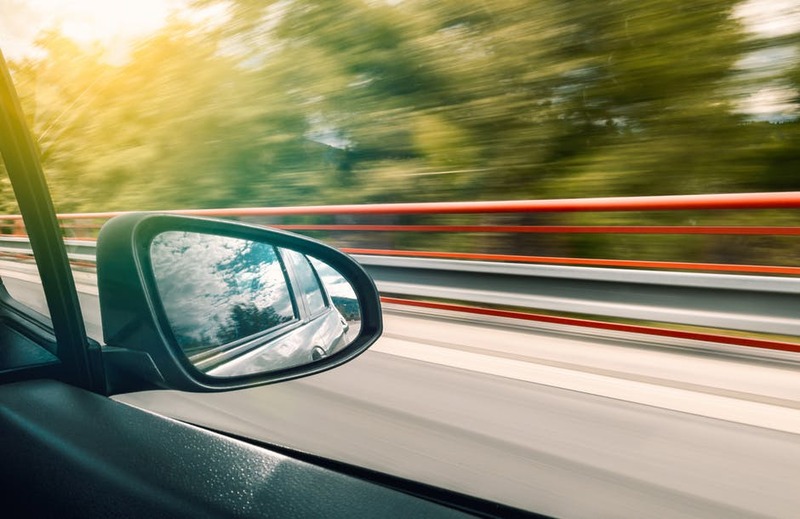 If you feel uncomfortable while driving, or are not 100 percent sure of your skills, then these are issues you need to investigate. It might even be worth taking a few advanced driving lessons, which can help bolster your confidence and thus reduce your fear experiences while driving. This, in turn, should make you less likely to lose your temper in future– confidence and calmness have a tendency to go hand-in-hand. If you ever experience road rage, then learning how to cope with the condition is vital. The angrier you get, the more likely it is that your frayed temper will be the cause of an accident. Acknowledging you have an issue with anger while driving is the first step that will eventually lead to a more careful, safer you. The once blue planet, the Earth, is on the verge of an environmental catastrophe. Our air is polluted; the wildlife is endangered, and some of our favorite resources are threatening to disappear. In fact, the green discourse that spreads across the planet is not another philosophical mindset: It’s an absolute necessity to maintain Life on the Earth. However, more often than not people can’t be bothered or are unsure how to take actions. Don’t be fooled into thinking that going green is an impossible sacrifice that will change your life forever. Going green is an effective way of improving the survival chances of all living creatures on Earth, but it doesn’t have to destroy the lifestyle you’ve created! Everything starts with a simple little step: Making way for sustainability in our lives. From reminding businesses of their responsibility to having an honest chat with your local authorities, you can do a lot to encourage others to embrace the green movement. But what we care in this article is what you can do yourself. Does green living mean no tech? There’s a common misconception that a green life is a life deprived of technology. Don’t just bin your smartphone now; you can keep a modern lifestyle while respecting the environment. There is no need to embrace an Edwardian existence and cut yourself off from any social and professional facility just to protect the planet. 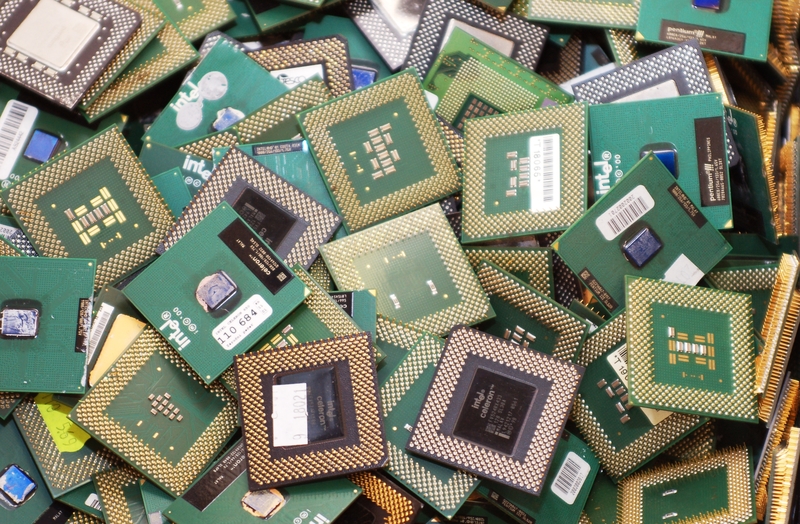 What matters, though, is to understand how modern waste, and especially electronic, can affect the environment — to find out more about electronics recycling – The Complete Guide from DRM can provide many answers to your questions. In other words, it’s not how you use modern items from plastic bottles to computers that plays a role; it’s how you dispose of them. Here’s a hint: Your old items can be recycled. 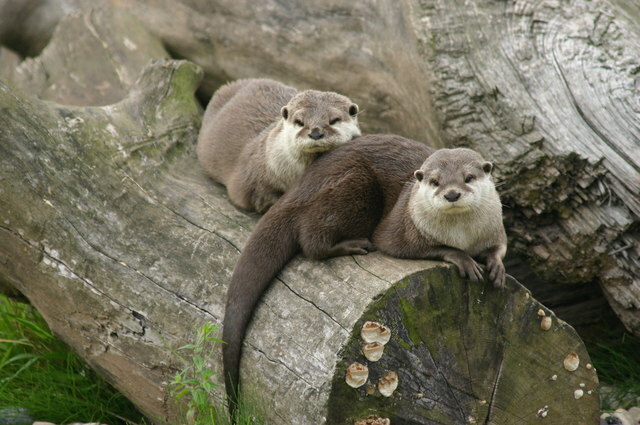 Therefore, making an effort to bring unwanted items to recycling centers can make a great deal of difference to the wildlife. 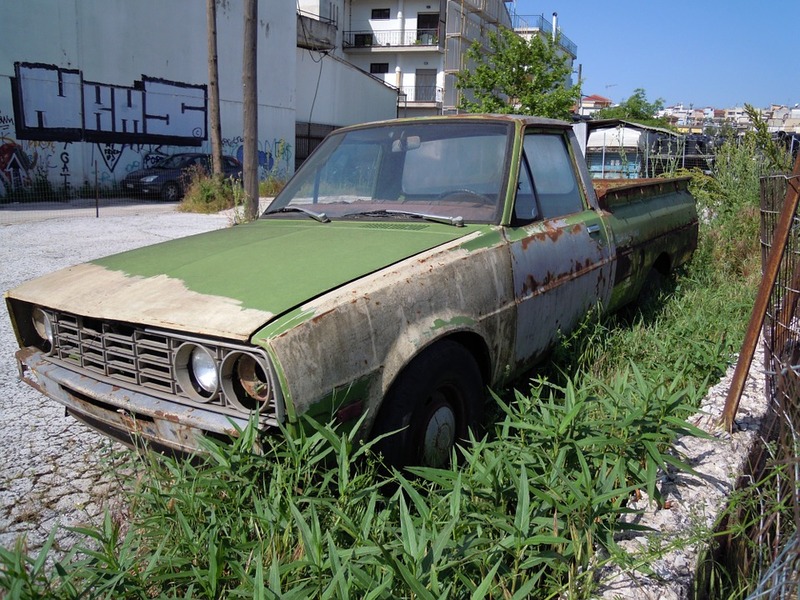 Does green living mean no more car? Most people think that going green is not for them because they can’t afford to live without a car. Nobody is expecting you to. But what you can do, though, is to pick a second-hand vehicle, because they have a reduced environmental impact compared to new cars that need to be produced and shipped. A Ford Focus from 2008 onward offers a perfect combination of reliability and low CO2 emissions. If you prefer a German make, the Polo (2005) is kind to the environment and the wallet. Alternatives to cars are public transports, cycling or directly working from home. Does green living mean a less comfortable home? Many believe that turning down the heater is the best way to save energy. But being cold and going green are two different things. Using green insulation – Popular Mechanics suggests easy ways to stay warm and eco-friendly. You can keep your heating low in winter and save energy by relying on polyurethane foam to keep the cold outside. It’s an ideal choice for basement and attic walls. Icynene is another excellent insulator that doesn’t only traps air but moisture too so that the home is warm and mold-free. In the end, going green is easier than you think. Remember that even the smallest step can have a considerable impact on the environment. Saving the planet is not a life change, but it can change lives.